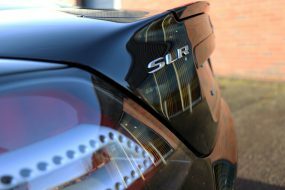 Polishing and waxing your car by hand can be a time consuming process and it’s rare to achieve the same results as when using a dual action machine polisher. 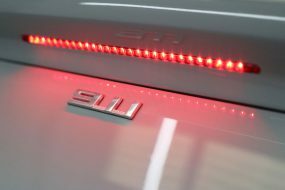 However for many who simply want to keep their own car in the best possible condition the transition to the full sized DA polisher can be a bit daunting. 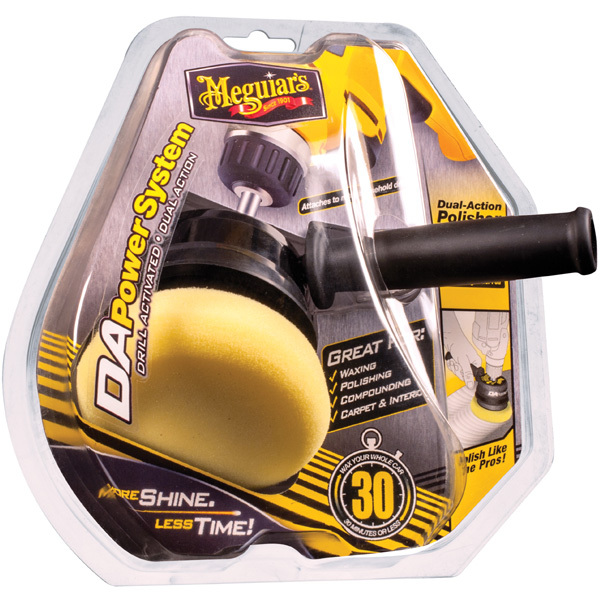 The Meguiar’s DA Power System is an excellent bridging tool between working by hand and machine polishing and provides a fantastic first step before launching into the world of machine polishing. A tool that fits over the end of a standard household drill and turns the spinning action of the drill into the oscillating action of a polisher. All you need is a corded drill that operates between 1500 and 2500 RPMs with a standard 3/8″ bit. The DA Power System is solidly built, well-engineered and features an ergonomic cushioned grip and a heavy duty rubber safety skirt – for added paint protection in those clumsy moments! The unique Meguiar’s gear design turns the drill RPMs into a forced rotation dual action motion giving the user the maximum performance whilst remaining easy to use. The hook & loop backing plate allows for quick and easy pad changes. A red Meguiar’s 4 inch / 100mm Soft Buff Cutting Pad (W7204) with 118ml bottle of Ultimate Compound. The small, firm pad combined with the power of Ultimate Compound will take care of stubborn paintwork oxidation, stains, swirls and moderate scratches leaving a surface that’s free from marring and ready to be polished. A yellow Meguiar’s 4 inch / 100mm Soft Buff Polishing Pad (W8204) with 118ml bottle of Ultimate Polish. The soft polishing action of the pad coupled with the rich polishing oils of the Ultimate Polish refine paintwork, imparting a shiny, wet look into paintwork, ready for the last step. A black Meguiar’s 4 inch / 100mm Soft Buff Finishing Pad (W9204) with 118ml bottle of Ultimate Liquid Wax. The ultra-soft foam pad really pampers paintwork, making it really glossy and sleek. 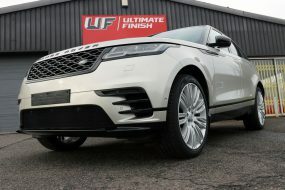 The Ultimate Liquid Wax combines the latest in pure synthetic polymer technology to give three months of extreme shine, protection and water beading. 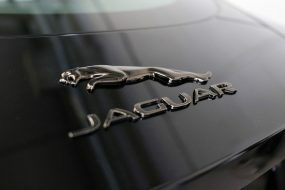 The Meguiar’s DA Power System is suitable for all types of clear coated paintwork, including dark colours and metallics. The smaller sized pads make it absolutely ideal for working on harder to reach areas or really stubborn blemishes and as all the pads are machine washable they can be used again and again. 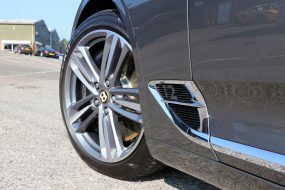 With this system being so flexible even the pros are using it to tackle nooks and crannies or when they’re looking to wax a car in a short space of time! The 4″ / 100mm Power Pads for each of the 3 stages (Compound, Polish, Wax) are also available separately. The Meguiar’s DA Power System is available from Ultimate Finish and orders over £29.95 shipping to mainland UK qualify for free UK delivery. Supercharged AK 427 AC Cobra – The Wheels Return!